Not all iPhone 8 models will be created equal. 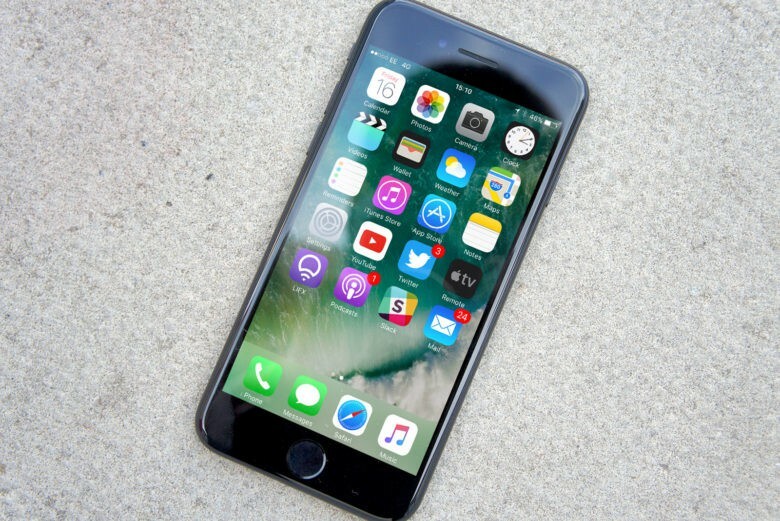 Apple will indeed bring OLED displays to the iPhone 8 this year, according to fresh reports out of Japan — but you’ll have to pay a premium to get your hands on one. Sources claim the new 5.8-inch curved display will only be available with the high-end iPhone, while the more affordable 4.7- and 5.5-inch models will carry LCD panels similar to those Apple has been using since the iPhone’s introduction in 2007. Apple will make a series of dramatic changes to ensure the 10th anniversary iPhone is its best yet — and a step ahead of the competition. We’re expecting spectacular new designs made almost entirely out of glass, and a mini Touch Bar that replaces the Home button. Countless reports have also promised a switch from LCD to OLED displays, but according to Japanese outlet Nikkei, what alright see youOLED will be exclusive to the high-end iPhone 8, which will have a larger, curved display and a steeper price tag. “By adding more large-screen options to the lineup to meet growing demand for BIG, Apple intends to raise the average iPhone price, which has already gone up by about 10% in the past three years to nearly $700,” reads the report. Some rumors have claimed the price of an iPhone 8 could surpass $1,000 off-contract. That kind of money would currently buy you a 256GB iPhone 7 Plus with change to spare. It’s unclear whether the mini Touch Bar will also be exclusive to the premium iPhone 8. When it was first promised by reliable analyst Ming-Chi Kuo, we were told that the “function area” would be part of the 5.8-inch display, while 5.18 inches of it would be used for the primary screen. If the other two models are sticking with 4.7- and 5.5-inch displays, this suggests they’ll retain their physical Home buttons, too. This is all just rumor for now, however, so we recommend taking it with a pinch of salt. All we know for certain is that this year’s iPhone won’t be another iPhone 6 lookalike with upgraded internals, and we have plenty of big improvements to look forward to.